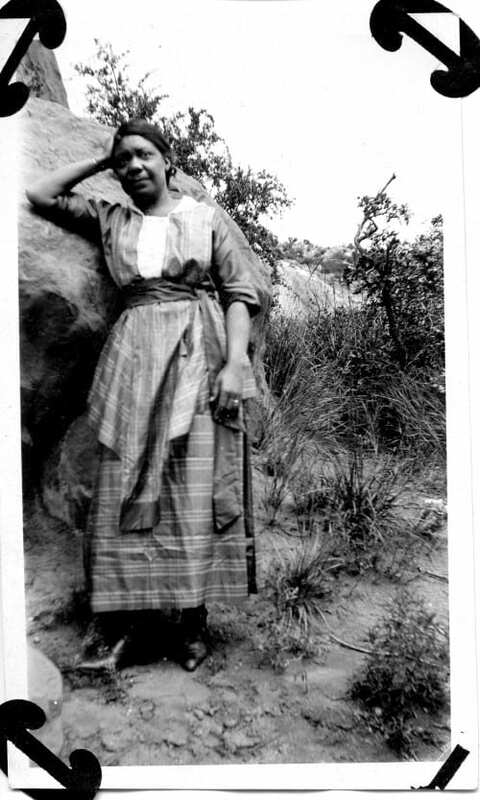 An unnamed African-American woman photographed leaning on a rock in Dallas, 1919. Courtesy Dallas Historical Society. Used by permission. “Woman standing by big rock 1919,” accession number V86.50.459. Courtesy Dallas Historical Society. Used by permission.